with modern technology to create contemporary seating solutions. thought process of designing Mode. 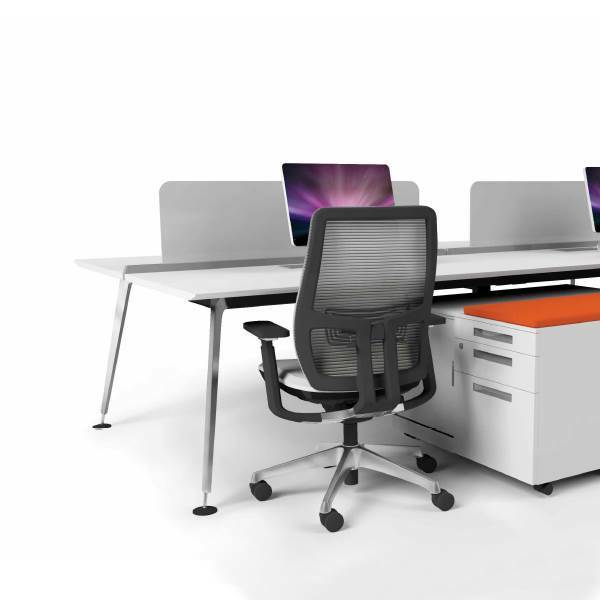 Benithem® is a global brand due to its dedication in incorporating quality hand-craftsmanship paired with modern technology and creating contemporary seating solutions for corporate offices or even home offices through our internationally certified products. 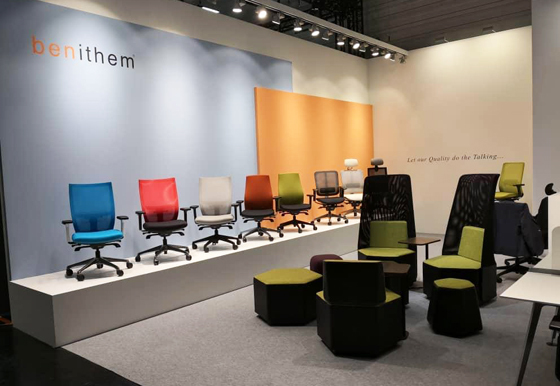 Established since 1999, Benithem® Sdn Bhd’s team of designers, technicians and customer service personnel are committed to creating high quality, state-of-the-art designs that employ scientifically ergonomic principles in our conference, executives, managerial and task seating products. 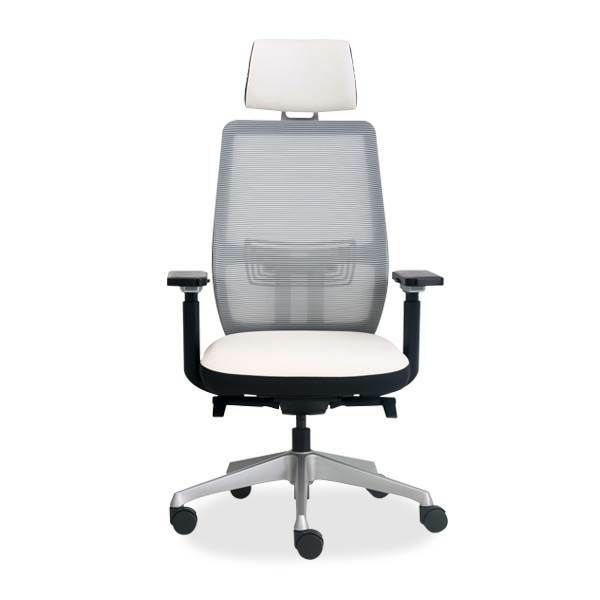 Benithem® pride ourselves as avant-garde office seating solutions designer, including designer chairs, executive office chairs, corporate lounge, office chair and office furniture manufacturer in Malaysia.